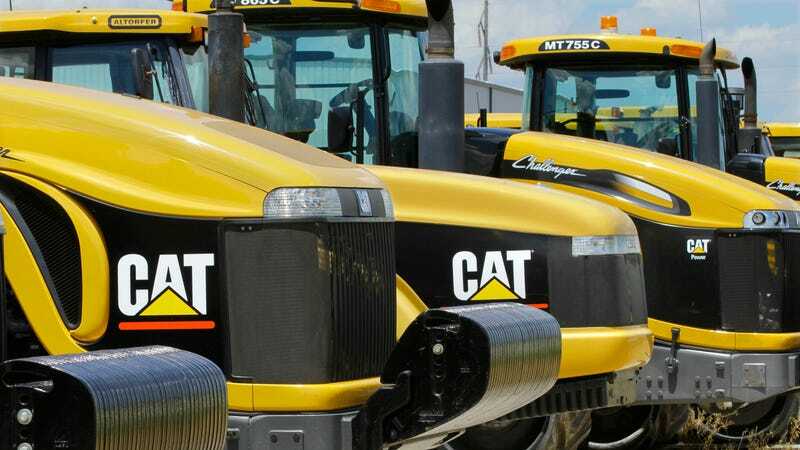 A subsidiary of construction equipment manufacturer Caterpillar cheated customers for years by doing unnecessary repairs to railcars, according to the Wall Street Journal. They also dumped brake shoes into the ocean to hide evidence in the case, the culmination of a years-long investigation. The government have charged the subsidiary, United Industries, with dumping refuse into navigable waters. Court documents showed the company’s main role was examining parts of railcars to see if they needed to be repaired. Caterpillar revealed it was facing a criminal investigation after the newspaper caught up with some of United’s workers, reports the WSJ. The workers spoke of parts being smashed as part of an effort to conduct unneeded work. United Industries employees told federal investigators that they were encouraged by certain supervisors to increase revenue by making unneeded repairs. Following inspections by the feds, the government found a whole litany of issues. In one filing, the government wrote, “employees would improperly remove functioning parts located on the railcars and replace them with new or reconditioned parts—even though the parts being replaced did not meet [Association of American Railroads] criteria for ‘condemnation.’” This, the government said, was known as making “green” parts. In order to conceal their unnecessary and improper repairs, United Industries’ employees, operating within the scope of their employment and motivated by an intent to benefit the company, concealed the replacement of “green” railcar parts by throwing such parts into the Port of Long Beach ... a navigable water of the United States, from the shore alongside the Terminal Island repair facility. As a result of pleading guilty, the company will pay a criminal fine of $5 million, along with $20 million in restitution to three railcar companies for the unnecessary repairs, according to the WSJ.